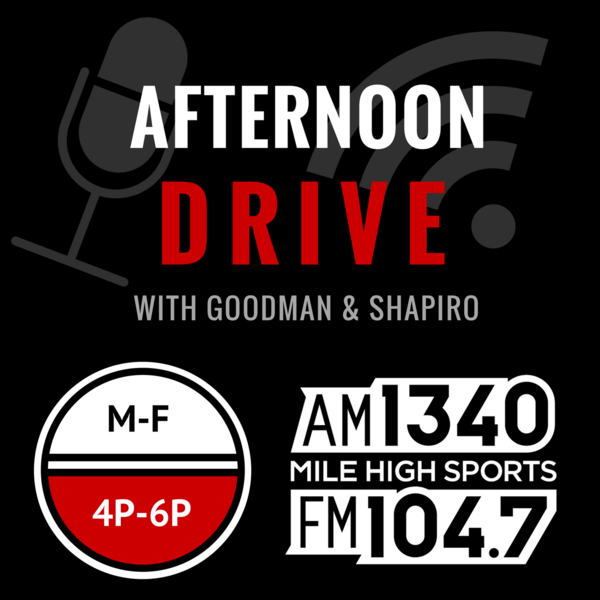 Audioboom / Friday Feb 15: Hour 2-Brandon Marshall to be released, NBA All Star Weekend, Bud Black on the Rockies rotation. Brandon Marshall's tenure as a Broncos is about to come to an end. Who will fill the void left by Marshall? NBA All Star Weekend features Nikola Jokic, and Eric and Les react to comments from Kenny Smith. Bud Black has an interesting statement regarding the Rockies starting rotation. Where do the Rockies top three starters matchup against the rest of MLB?